Summertime is here and I bet there are a lot of you out there that are looking for the perfect Summer Item. 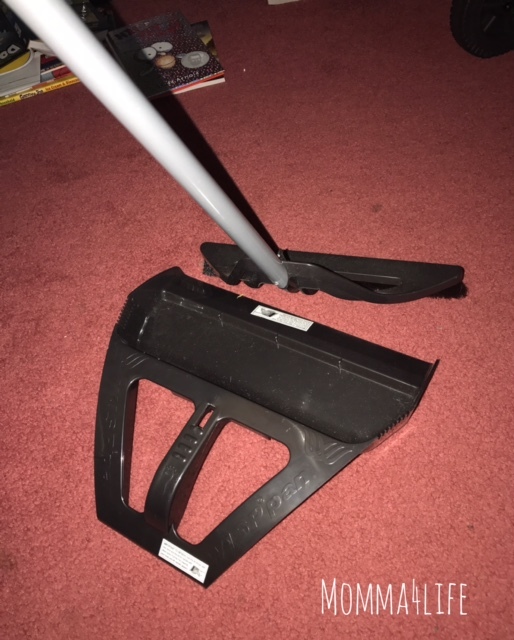 I know sometimes it's hard to find a good broom set until now!! So I want to tell you about The Wisp what is the wisp you ask?? 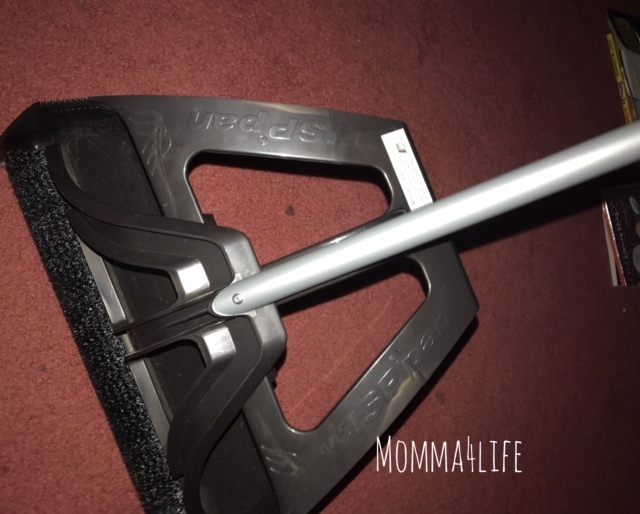 It is a hands-free broom that can be used without using your hands for the dustpan all you need is place your foot on the dust pan to hold while you sweep it's that easy and you rarely ever have to go back and sweep that spot again after the first time. This would be an amazing housewarming gift I know if I was having a housewarming party and someone got this for me I would be super excited. 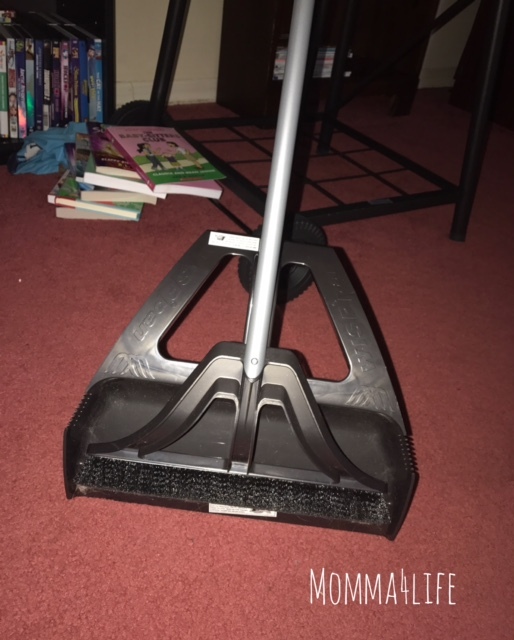 This is also an adjustable broom you can adjust the Heights by just a little twist. You can make it smaller to wear little hands can help you with the chores, not just you. 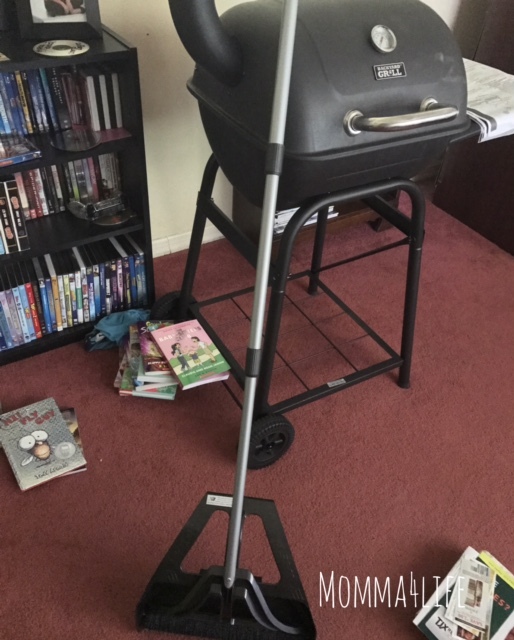 This broom retails for $29.95 And comes in a few different colors such as red, green, purple, blue, and gray.